The whole Sea World thing is pretty messed up if you ask me. I mean, killer whales don’t exactly like living in captivity. 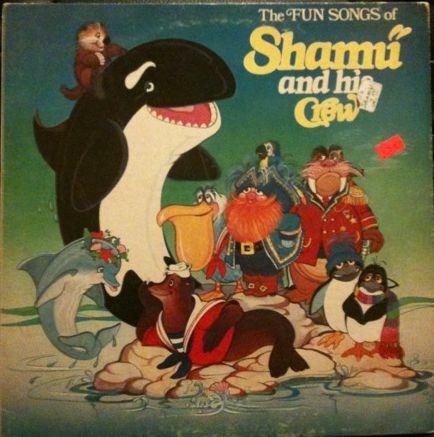 That’s why Shamu was “retired” in 1971 after she bit a trainers leg. And didn’t some lady get killed last year at Sea World by a killer whale? Snatched this up during a dollar record binge, mostly out of appreciation for the tympani mallet holster he is wearing on he cover. 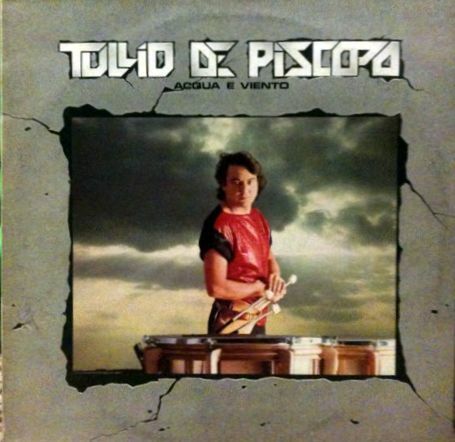 This record seems to fall under the “Italian Disco” classification, however, it doesn’t sound disco-y to me at all. More like jazzy rock. And strangely, nary a tympani solo to be found.